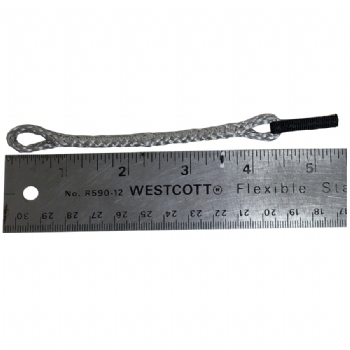 The Kook-Proof pigtail set is the perfect way to replace worn pigtails or to adapt almost any bar to a kite. 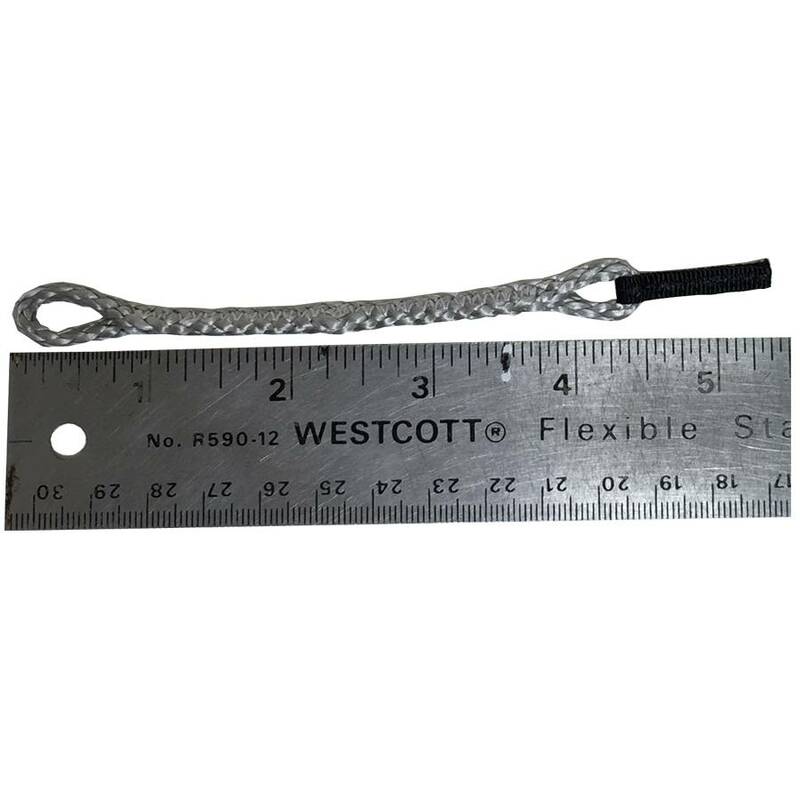 They are made of spectra leader line and designed for quick and simple installation saving you money and time off the water awaiting repairs. 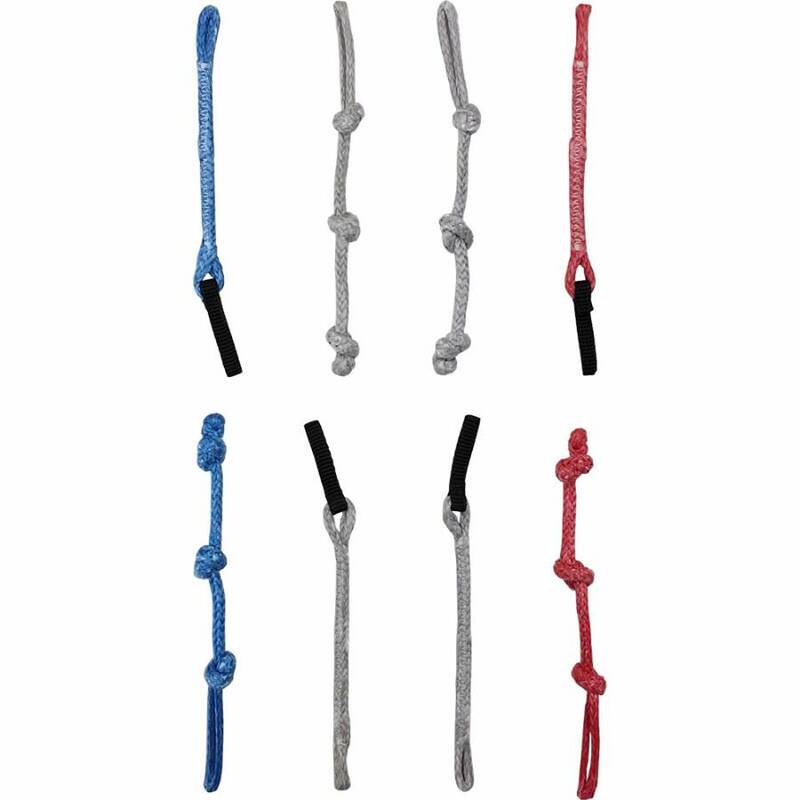 Universal pigtails are the perfect replacement for a worn pigtail or for adapting almost any kiteboarding control bar to a kiteboarding kite. 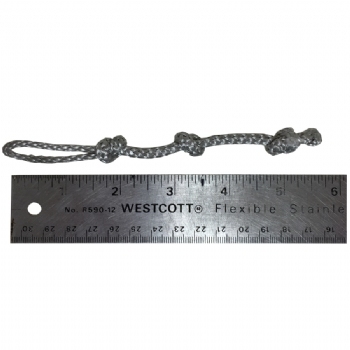 These pigtails can be attached to the ends of the fly lines or directly replace existing pigtails on the kite. Universal pigtails are uniquely designed to allow for either a loop to loop or loop to knot configuration with a single pigtail. 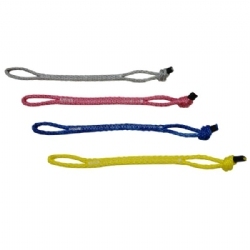 Ozone pigtails for a 4-line kite. 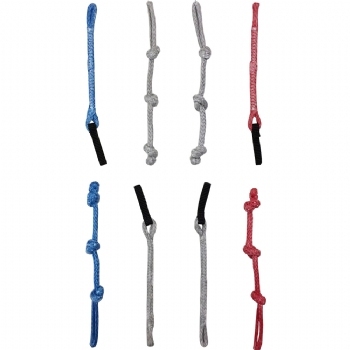 These replacement pigtails connect to the bridle lines coming off the kite and allow you to hook up your flying lines. 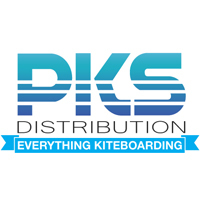 All your kite repair needs in a nice package with a nice price! 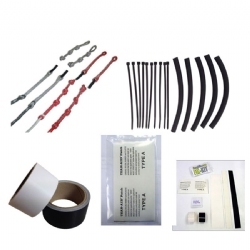 FixMyKite Fix Kit, One-pump Hose Kit, Ripstop Sail Tape, Kook-Proof Pigtails, and the TearAid 2-Pack.